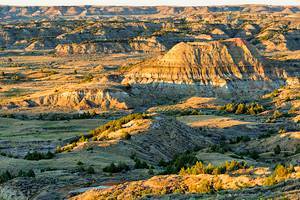 Theodore Roosevelt National Park and Lake Sakakawea are the center of the tourist trade in North Dakota. 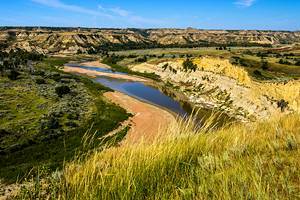 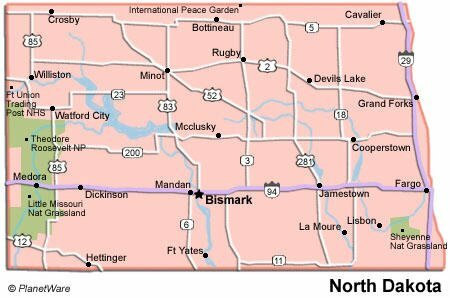 Wildlife management areas are found throughout North Dakota with opportunity for fishing, hunting, trapping or wildlife viewing. 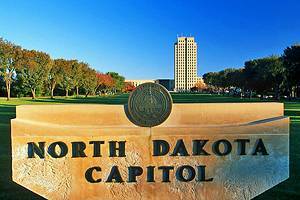 Bismarck is home to a 19-storey art deco tower housing the state capitol.